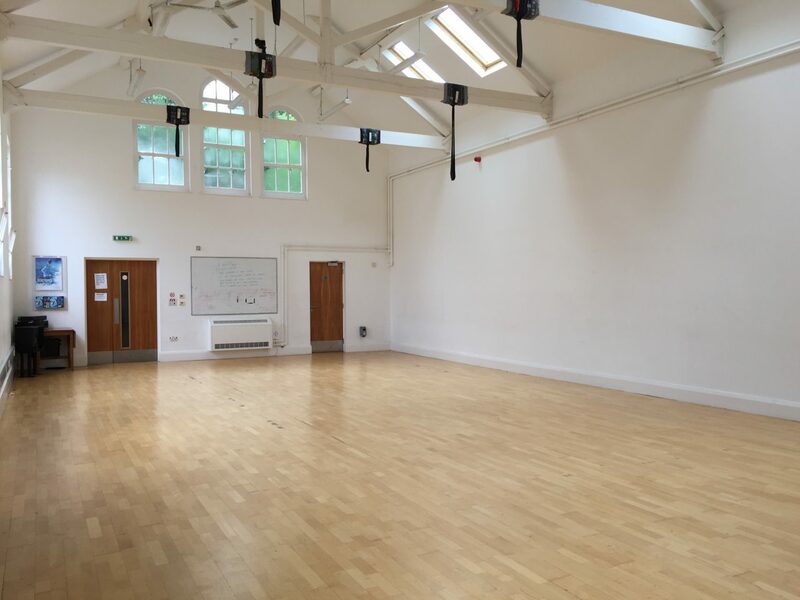 The studio is approximately 8m x 14m and has a sprung dance floor, which makes it an ideal space for anyone wanting to run dance or movement based classes. The studio is very much a blank canvas and its high ceilings, sky lights and good natural light mean that it’s a great space for events like film and photo shoots too. 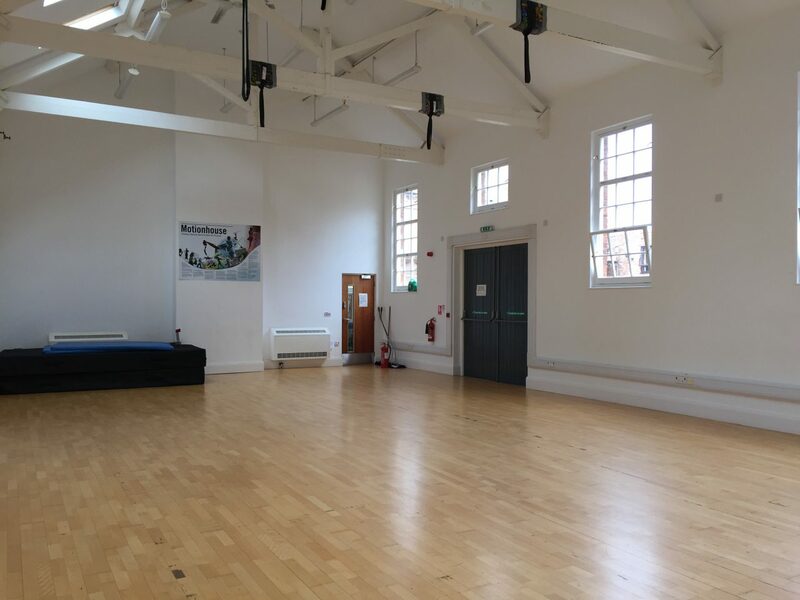 The space is popular within the local community and is regularly hired to youth theatre and dance groups, yoga, body conditioning, Capoeira and more. The studio has step-free access and accessible toilet facilities.